Bill Gasson, a longtime resident of Thailand with a vast experience in sailing and Regatta management offers consultancy to the Marine Leisure industry and sailboat racing. 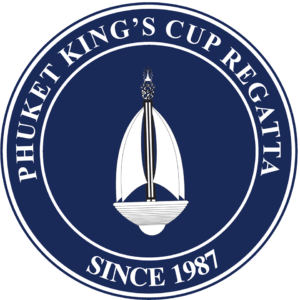 A founder of, and first race officer for the highly successful Phuket King’s Cup Regatta which he incidentally won four or five times and was President for two years as well as a founder of the island regatta of Koh Samui is still involved in sailing from shore. He is currently the founder of the Top of the Gulf Regatta and current Co-Chairman for the 15th edition. In addition, he is assisting the Disabled Sailing Thailand Club and Ocean Marina with the establishment of a fleet of modern design S/V 14 2 seat dinghies for disabled sailors. We are working with the Thailand Paralympics Committee with the establishment of a future Olympic parasailing team. Buzzcats can assist with all types of Marine leisure projects.